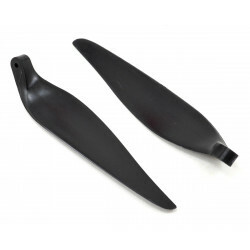 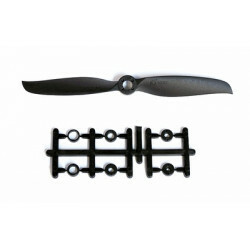 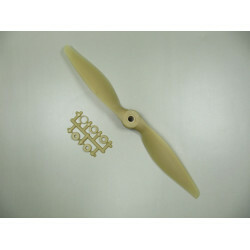 A well made Composite Propeller for Electric models. 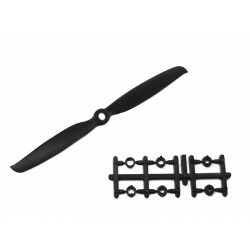 Includes adapter rings to fit 2,2.3,3 and 3.175mm motor shafts. 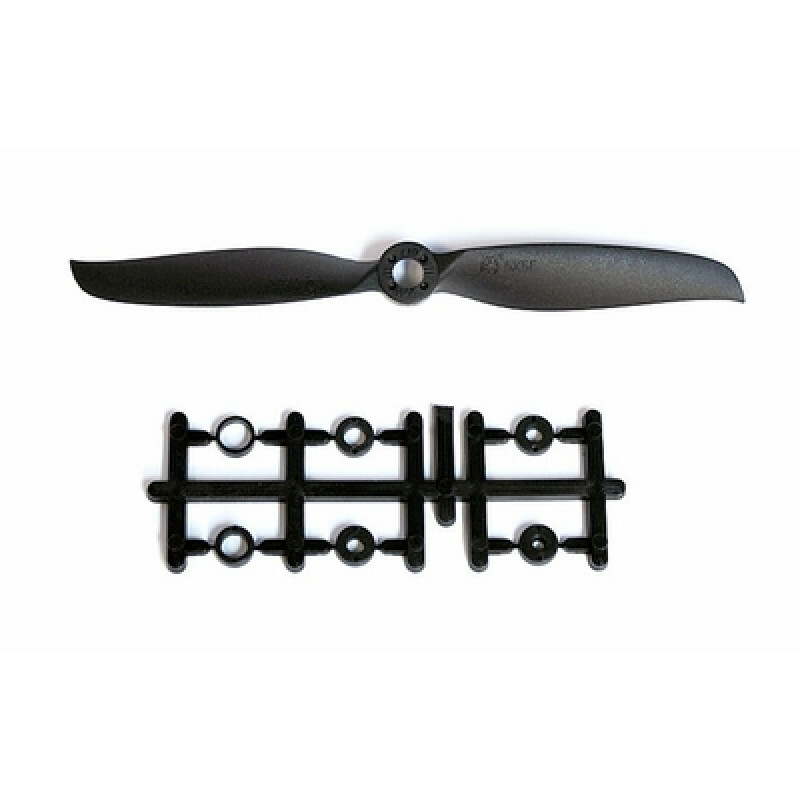 A well made well balanced Propeller.